Breakfast isn’t a high priority in the summertime. If my kids are willing to sleep in past 6 AM I am all for it, even if that means breakfast ends up being less pancakes and bacon and more “grab whatever you can find in the pantry.” Unfortunately, this strategy sometimes means all I have for breakfast is a sad cup of microwaved coffee. It’s doubly bad because lack of protein makes me hangry. Couple that with how grumpy I get in the summer heat, and it’s bad news for everyone. I found these Jif Spreads and Bars right next to the peanut butter and jelly at my local Walmart. 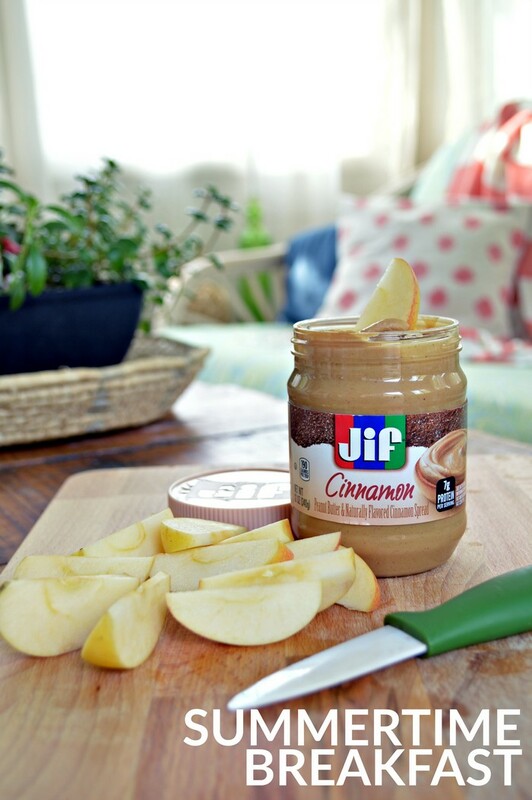 The spreads are available in both cinnamon and maple varieties. I ended up choosing the cinnamon because I love PB and cinnamon on toast. The bars come in a few different flavors, but if you give me a chocolate hazelnut option, that’s what I am going for. 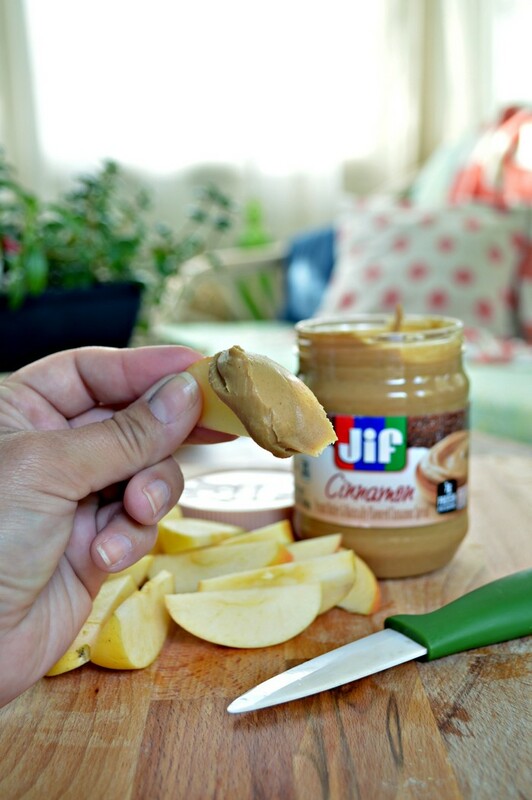 If we are sticking around home in the morning, I slice up an apple and dip it in the cinnamon spread. If we are running off to the spray park or the library, I will toss one of the granola bars in my purse. 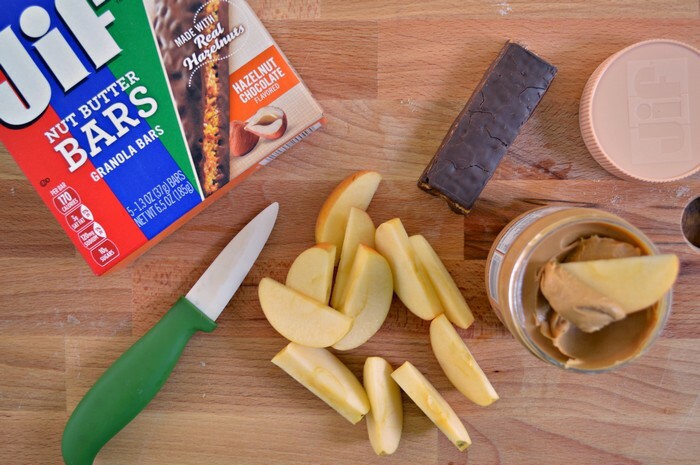 They both taste delicious and are an easy way to prevent my hangriness from taking over.